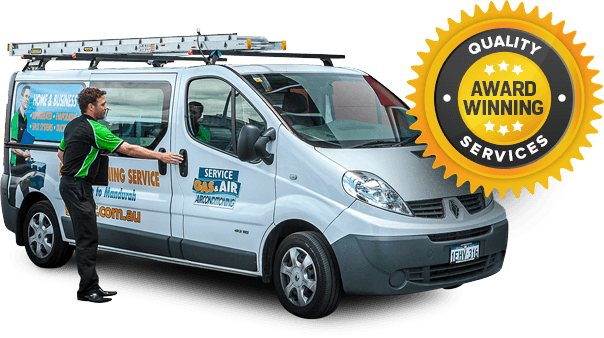 Choosing an air conditioning system to provide year round comfort is very much a personal decision and a matter of taste. 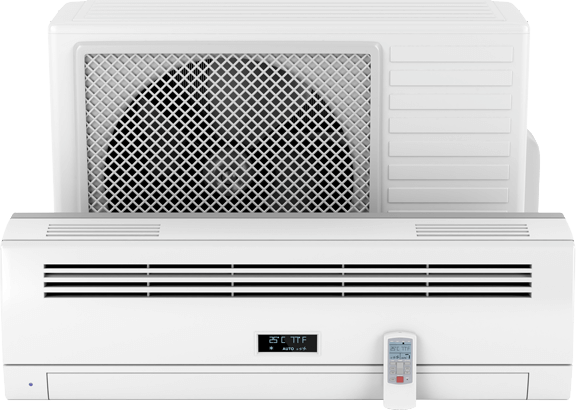 No two people are the same and for that reason, each air conditioning or heating installation varies from the next. 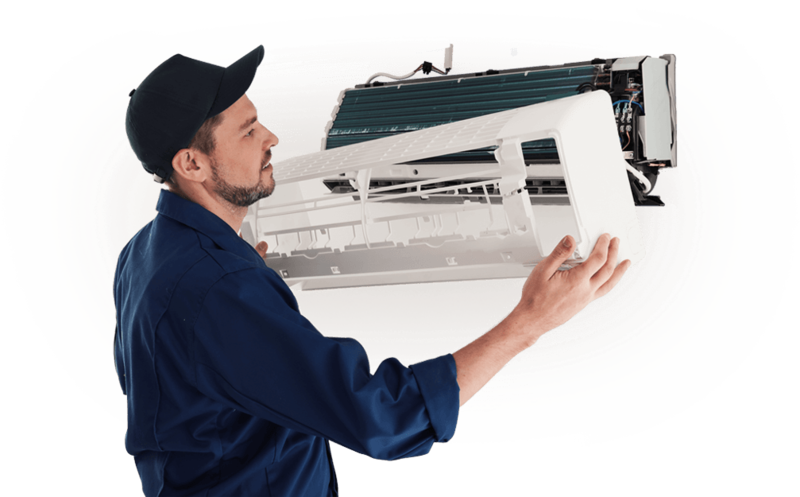 Experience tells us that by offering the right information,you can easily choose the right cooling or heating product to satisfy your particular need. Provide us the following information and we'll be in contact ASAP within 8-working hours.